A Vegan Cocoa mix with a coconut milk base and rich dark chocolate. 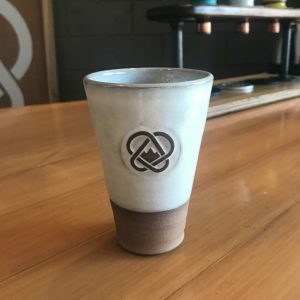 Combine with your favorite Carabiner Coffee and you’ll get one incredible Campfire Mocha! A Vegan Cocoa mix made with coconut milk and rich dark chocolate. 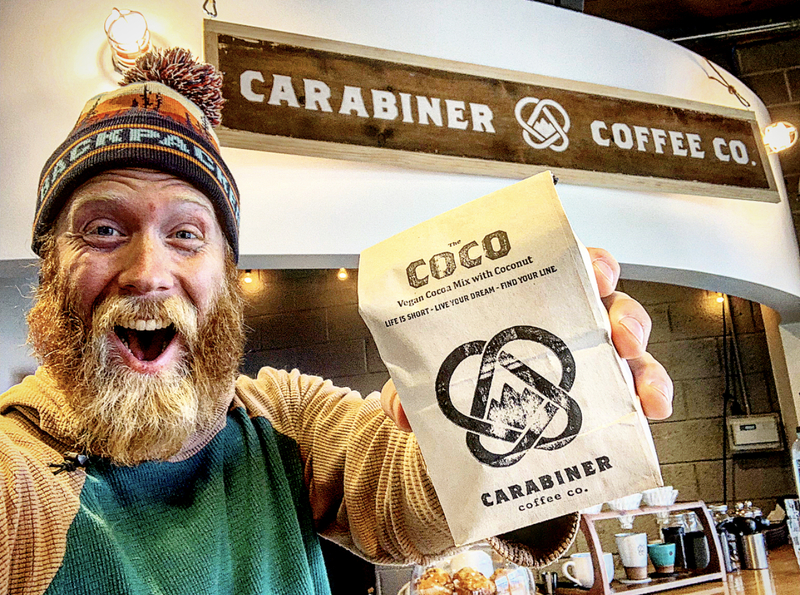 Combine with your favorite Carabiner Coffee and you’ll get one incredible Campfire Mocha or stir some up on its own and snuggle up! All orders comes in a cozy 1lb bag. Carabiner Coffee is dedicated to delivering you incredible coffee and the inspiration to do what you love. We believe in spreading the stoke, fueling the adventure and living the dream.